**Please sign up at front desk. 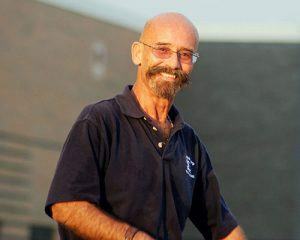 Chris began working with dogs in 1979 and has trained and titled dogs in both AKC Obedience and Schutzhund venues. He is a professional member of the International Association of Canine Professionals, the group of dog experts recommended by Cesar Millan; the American Protection and Patrol Dog Association; and the American Dog Owners’ Association. 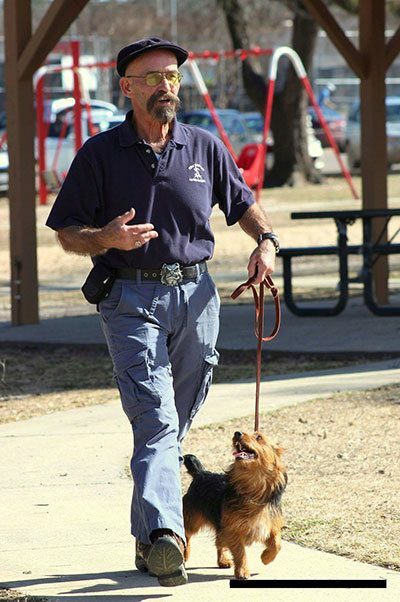 Chris has assisted several law enforcement departments with their K-9 programs and also serves as a consultant to several working dog kennels throughout Alabama and the Southeast. He is a Training Director with the American Bully Breeders Association and developed the “Street Legal” program used for obedience work and temperament testing. Several veterinarians refer canine aggression and biting cases to Chris as their last chance for rehabilitation and management.